Introducing the Happy Haunting Collection, a dazzling and vibrant halloween collection that will have you grinning like a jack-o-lantern! Journey into a wonderfully whimsical world that is rich with highly saturated color and delectable designs. 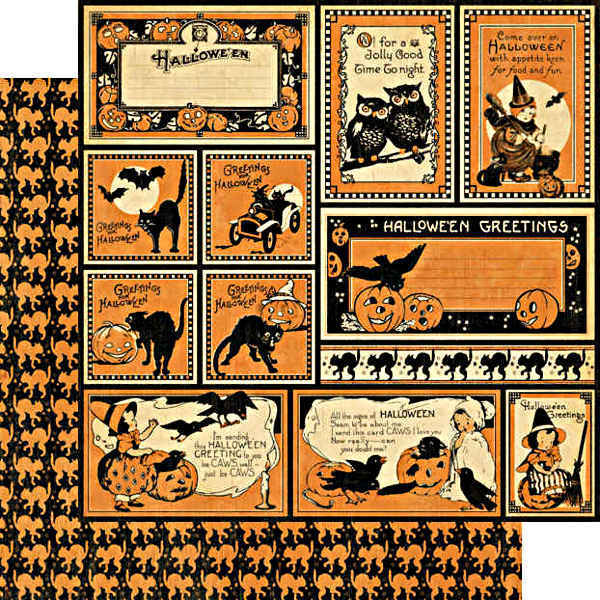 Inspired by a wholesome and playful era of Halloween's vintage past, with the Happy Haunting collection the jovial full moon lights the way for costumed children, clever black cats, lighthearted witches and other kindly characters. 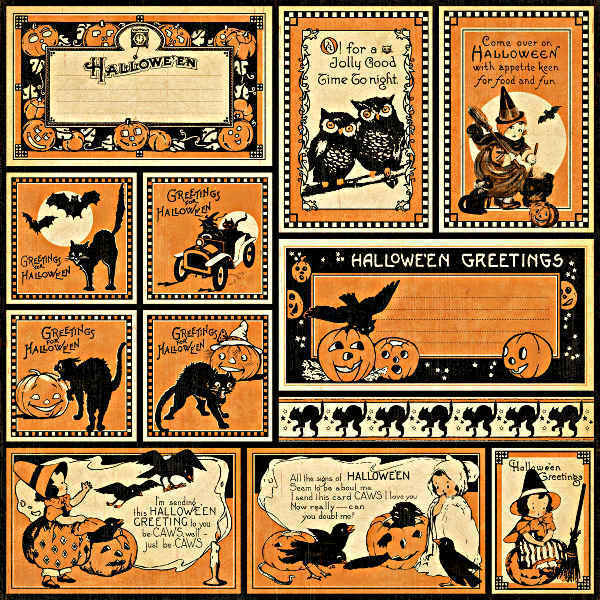 With a stunning color pallet of hypnotic purple, candy corn orange, midnight blue, beguiling black and garden green, Happy Haunting has everything you need to give your Halloween crafts classic charm and fun-loving spirit. 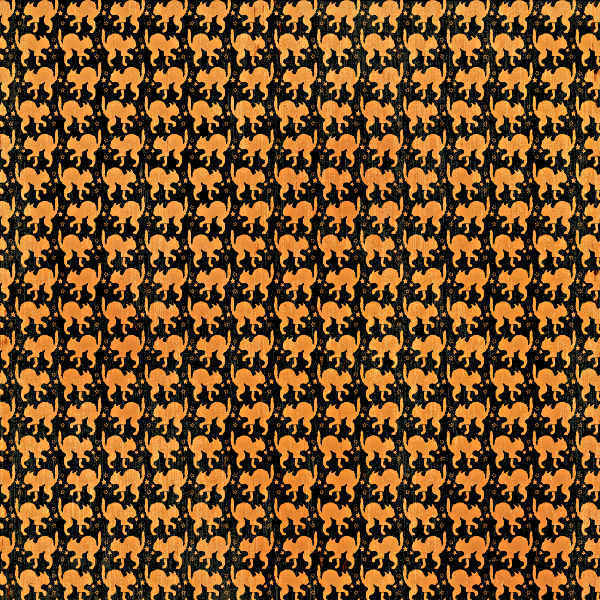 Take your creativity to spooktacular new heights with Happy Haunting by Graphic 45!